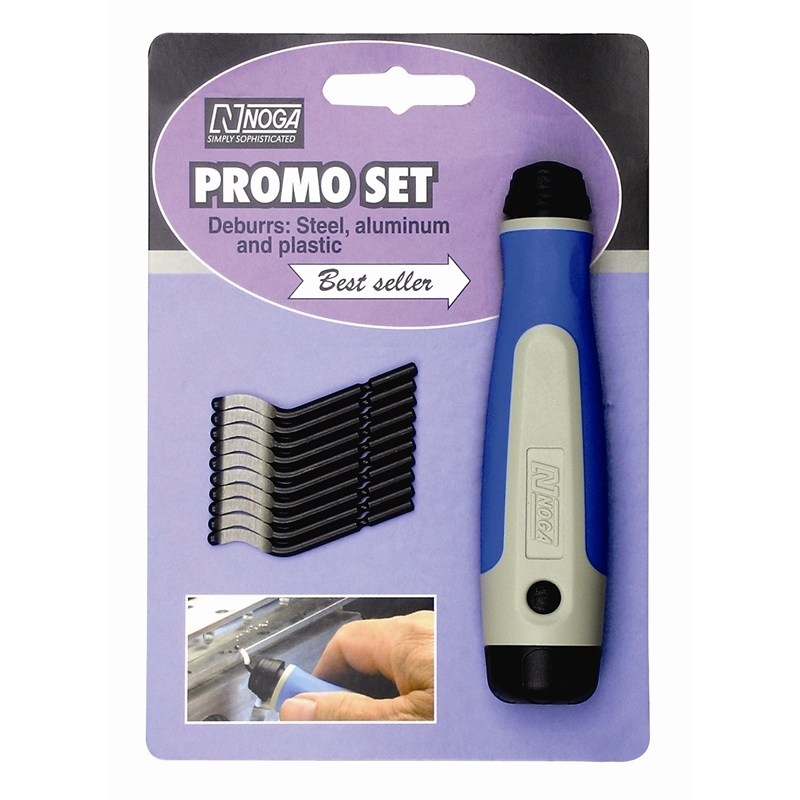 The popular Noga S Promo Set is designed for deburring steel, aluminium and plastic. 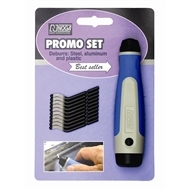 Set includes an ergonomic NG-1 Handle and 10x heavy duty S10 (3.2mm) blades. The S10 blades are made from high speed steel with a hardness of 62-64 Rc.